Our hostel is located in a very safe and quiet neighborhood! We are only at 2 minutes away from the beach in walking distance and 5 minutes from the restaurants, nightclubs, pubs and markets of Miraflores  the touristic heart of Lima-. Free breakfast! Free internet! Best Atmosphere! You should never stop! Recharge your energy with us! Let yourself go and flies with our condor! We are perfectly located in beautiful Miraflores and famous for our hospitality and the friendliness of our staff. Condor's House is a nice restored two-storey house with great atmosphere and all you need to have fun and feel like at home. We are perfectly located in beautiful Miraflores. 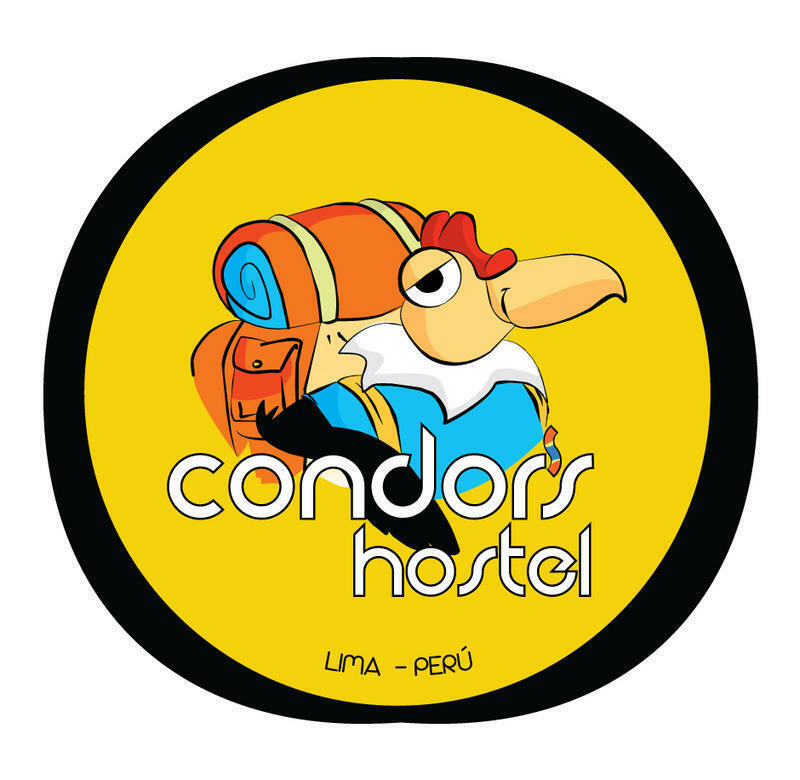 If you are asking yourself, Why should I choose Condor's House? We started Condor's House because we believe we can show the rest of the world the best that our country has to offer. 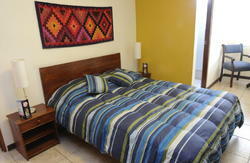 We have very nice rooms offering either private or shared bathrooms. 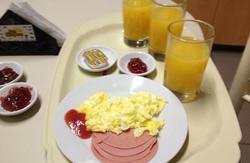 The breakfast is included. There's a backyard with a barbecue, TV room with free DVDs where you can watch any movie from our big selection. We also have a little library corner with many books about Peru and South America. 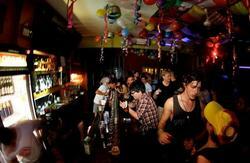 We are one unbelievably friendly hostel in Lima, where you will feel very welcome. * We can help you organise your trips and book your tickets if you want to travel to other places in Peru or South America. * We offer pick up service for your security. * Special discounts for longer stays! In our hostel you can feel the whole Peru in one place: stay in Costa (beach), Sierra (mountains) or Selva (jungle) part of our hostel. Our rooms as well as bathrooms are very big and spacious. Beds are very comfortable; all the showers have hot water. Costa Rooms is the beach area. It has the nicest rooms in our hostel, very quiet and comfortable. Enjoy your stay in Costa Rooms and feel like you're being pampered somewhere on the beach. Selva Rooms is our jungle area. This area is designed for true backpackers, who want to be close to the wild experience. The rooms are a bit smaller than in the beach area, but still very nice and cosy. They are close to our backyard and barbecue area. Stay in Selva Rooms and be our wild backpacker! Walk or take a taxi to cuadra 10 de Avenida Jos Pardo. Here youll find a large roundabout and our street, Calle Martn Napanga. Condors House is the second door on your left.